London, UK, and Tokyo, Japan, March 30, 2018 – Fujitsu Limited and Blue Prism Group PLC today announced that they will be working closely together to deliver Blue Prism’s market leading Robotic Process Automation(RPA) (*1) offering to enterprise clients across a wide range of industries. With the acceleration of digital transformation in recent years, the use of RPA has drawn attention in the context of automating processes to achieve improvements in productivity and quality of service. As Proof of Concept (PoC) and full-scale RPA deployments gain traction and wide scale adoption, Fujitsu and Blue Prism have agreed to collaborate to meet this demand. Through this collaboration, the companies intend to support the creation of a framework for customers in Europe, North America, Japan and beyond to launch, operate and entrench, and grow their RPA-related activities. 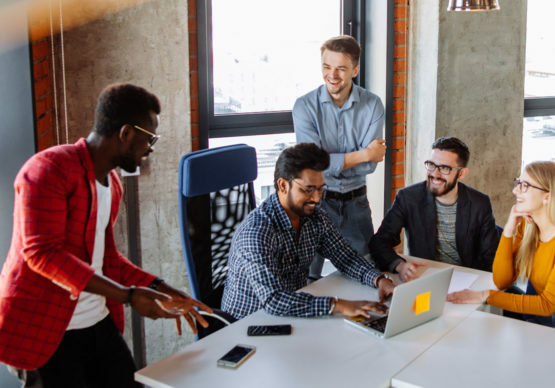 They will do this by applying Fujitsu’s AI and other cutting-edge technologies to Blue Prism　RPA software through joint planning, proposals, and proof of concept creation for solutions, building on Blue Prism’s proven record of delivering large-scale enterprise systems around the world. Blue Prism was named one of MIT Tech Review’s 50 Smartest Companies for 2017, as well as being the winner of the 2017 UK Tech awards. The company has also been recognized by Everest Research as an RPA market leader in their PEAK Matrix Assessment report in 2018. 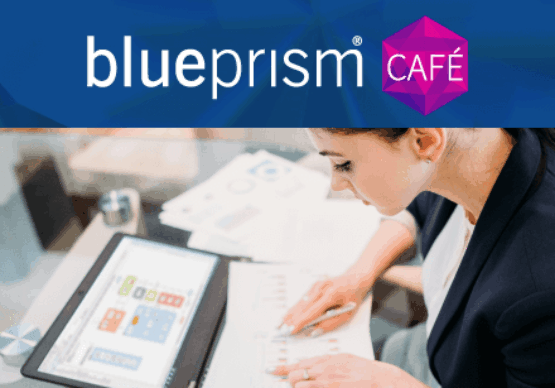 Billions of transactions and hundreds of millions of hours of work are executed on Blue Prism robots for renowned companies. Robotic process automation (RPA): Software that can automate and improve the efficiency of white-collar processes, in particular, by substituting software robots for defined tasks that were previously done by people. It has also been called digital labor, because it can execute processes as a supplement to people. 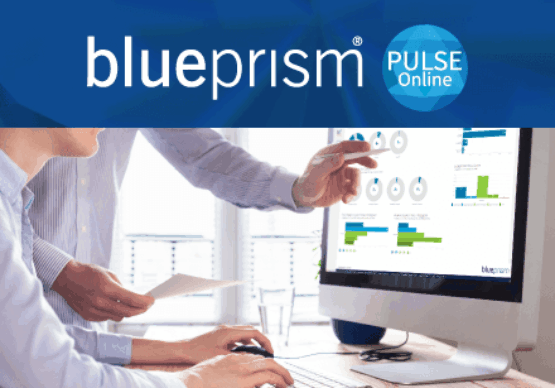 Blue Prism provides a scalable and robust execution platform for best-of-breed AI and cognitive technologies and has emerged as the trusted and secure RPA platform of choice for the Fortune 500.